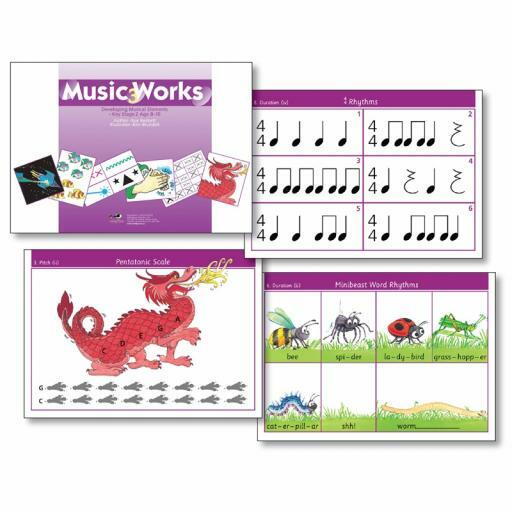 As part of a stunning series, this spiral bound, glossy flip-over book is one of four that covers all the elements of music for Key Stages 1 and 2. Lively colour illustrations show the words, symbols and concepts. The Teachers' Guides are bursting with practical ideas for developing children's knowledge and understanding. (Baton not supplied.) 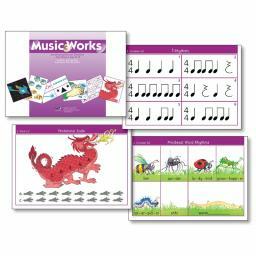 Book 3 - Developing Musical Elements (vocal control, pentatonic scale, rhythm patterns, contrasting tempi, layers of sound). See Special Offer below!